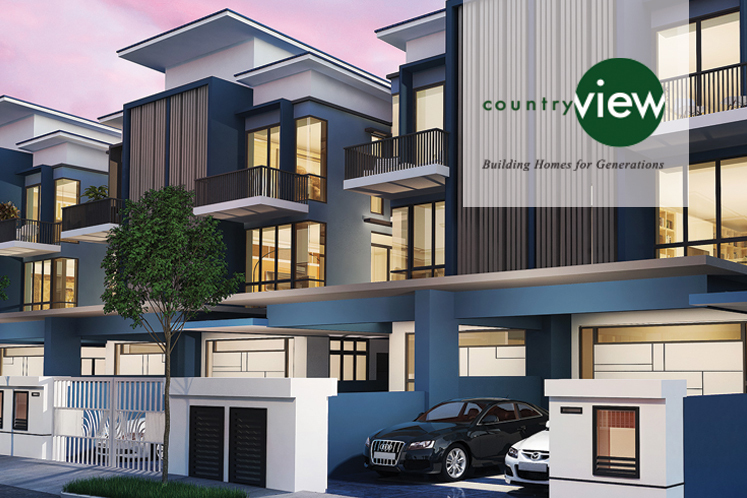 27 Jun 2018 PETALING JAYA (June 27): Country View Bhd will take delivery of vacant possession of 163.9 acres in Iskandar Puteri, Johor on June 29, based on a supplemental agreement with UEM Sunrise Bhd. The handover will commence even if the acquisition balance sum is pending full payment. This is part of the mutually agreed terms in the supplemental agreement entered yesterday between Country View Resources Sdn Bhd (CVRSB), a wholly-owned subsidiary of Country View, and Bandar Nusajaya Development Sdn Bhd (BNDSB), a wholly-owned subsidiary of UEM Sunrise. The main sale and purchase agreement (SPA) was inked on Oct 31 last year, whereby the land was sold to CVRSB for a consideration of RM310 million. In a filing with Bursa Malaysia regarding the supplemental agreement, it was reported in The Star today that the sale balance sum of RM279 million would be paid to BNDSB by June 29, which is within a duration of not later than eight months from the day the acquisition document was signed. To be paid in two tranches, the first RM62 million will be paid on or before June 29, while the remainder sum of RM217 million will be paid within the completion period. In the event Country View cannot pay any part of the acquisition balance sum within the completion period, a five-month extension will be automatically granted, subject to an interest of 8% per annum on the unpaid balance sum. This late payment interest is to be settled with the acquisition balance sum upon the completion of the acquisition SPA. 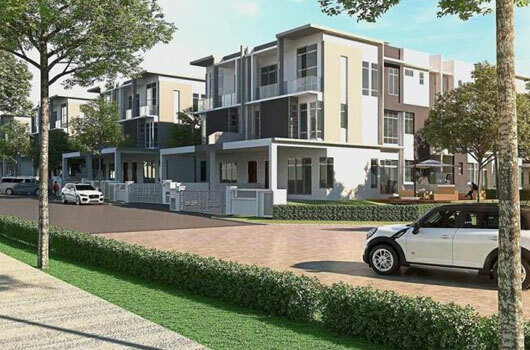 Additionally, BNDSB will undertake at its own cost and expenses to vacate Saratoga Greens Sdn Bhd, one of the tenants on a plot in Iskandar Puteri, by the extended completion period. Should BNDSB fail to vacate Saratoga Greens from the land in Iskandar Puteri by the end of the period, CVRSB will be entitled to suspend and withhold the final payment until Saratoga Greens has vacated the land. This final payment, to be calculated from the expiry of the extended completion period, is not subject to interest charges.